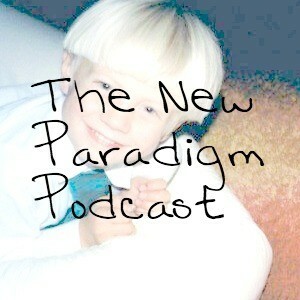 In this episode of the new paradigm podcast we have the pleasure of welcoming back Jamie Smart. Jamie was on the 2nd episode of The New Paradigm Podcast and I’m delighted to have him back. 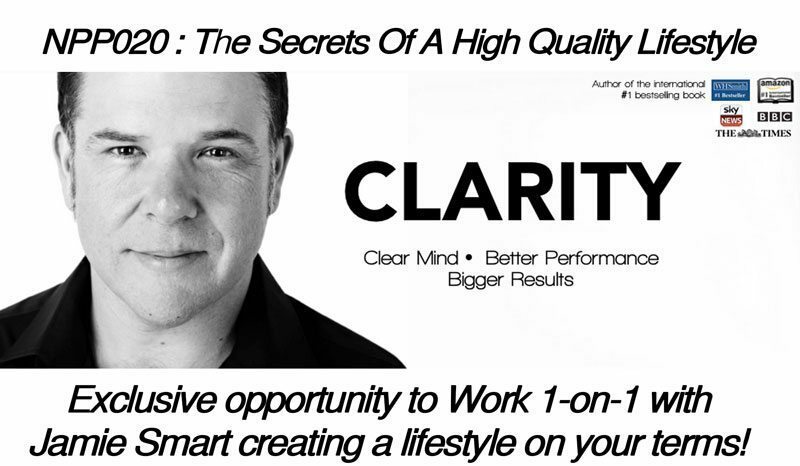 As you probably know if you listened to the previous podcast Jamie is the best-selling author of the book Clarity: Clear mind, better performance, better results and has had huge success getting the message of Innate Thinking and the inside out understanding across. In this conversation, we will talk about how to create a lifestyle around what matters the most to you. So lean back and relax while being guided into understanding of how the internal and external lifestyle are connected and how you’ll find yourself attracting the lifestyle of your dreams on autopilot, just from understanding a few set of principles behind the human experience. The insight I’ve had as a result of Jamie’s teachings did, in fact, revolutionise both my internal and external life. No BS, I’m raving so much about this simply since I’m seeing and feeling the amazing results on a daily basis. 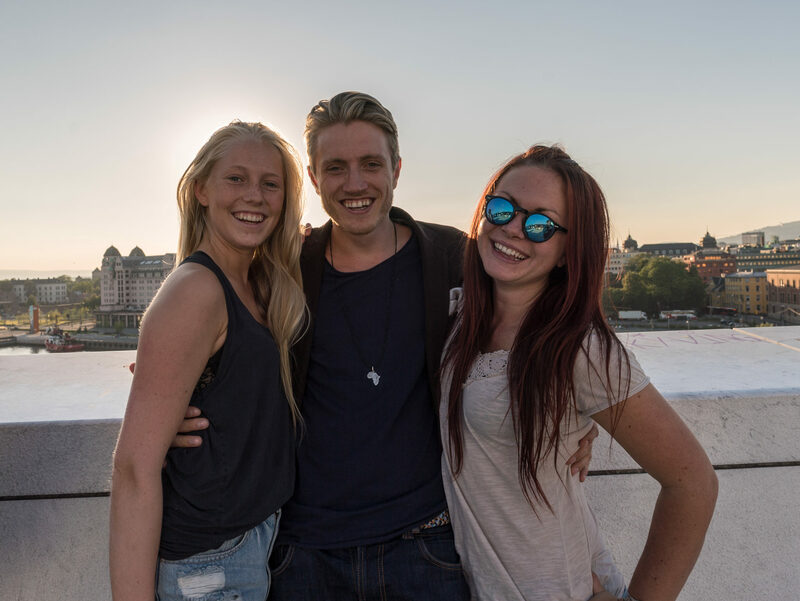 I am proof that Jamie’s teachings are the real deal – and it only gets better in time. We’re doing a follow-up special webinar (replay) to this podcast where Jamie will give 1-on-1 laser coaching giving you the key to creating the lifestyle of you dreams – and more importantly, on your terms. Jamie usually charges £2000 (!) for a session, so this is a pretty big deal. Why you should get coached by Jamie Smart. And make sure you’re registered to the live training here (replay).